Have you had a chance to swing by our HUGE Summer Sale at our family of stores?! 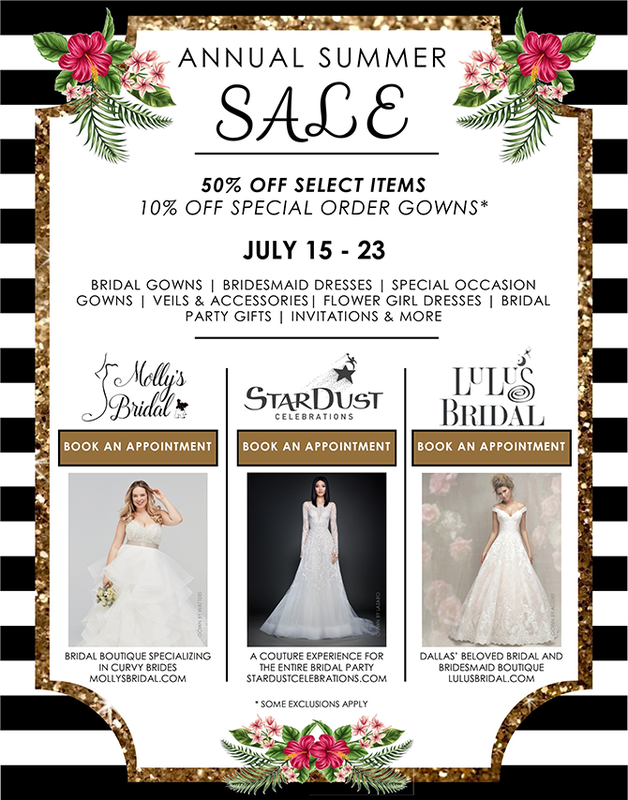 Hurry in to find unbeatable deals on gowns, gifts and more – the sale ends this Sunday, July 23rd! 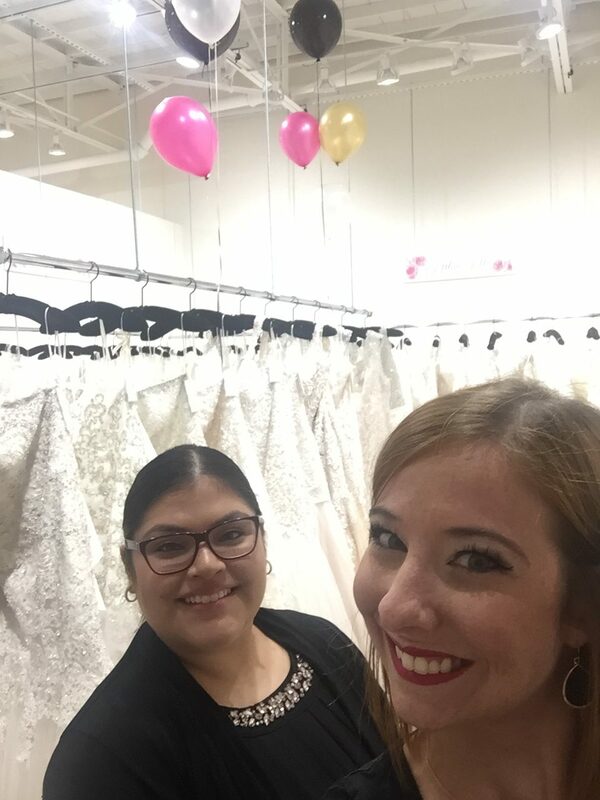 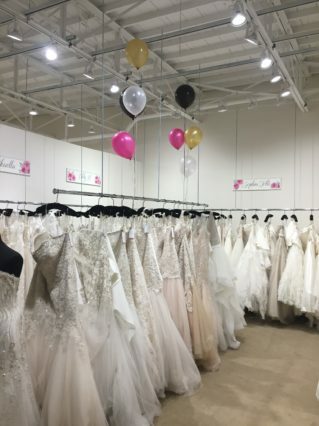 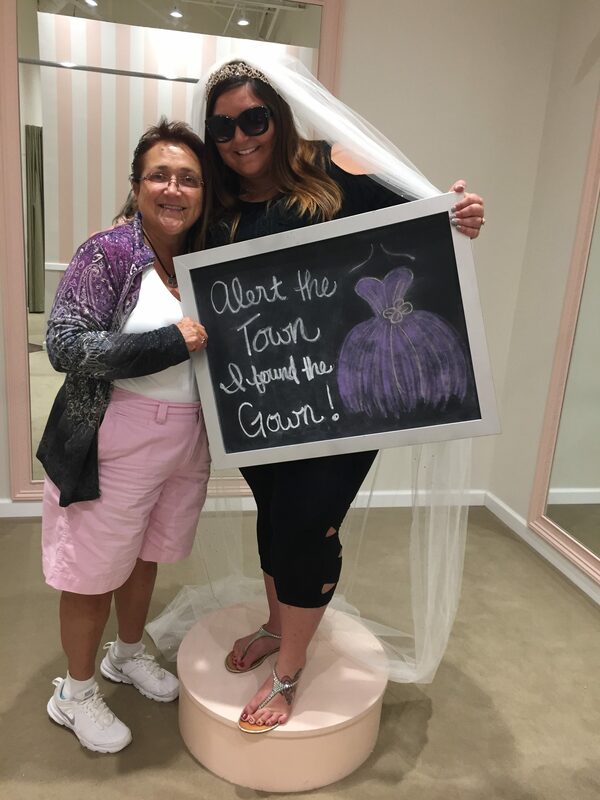 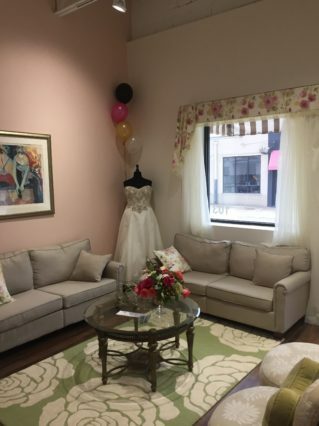 Check out this sneak peek into all our bridal sale fun at Molly’s! 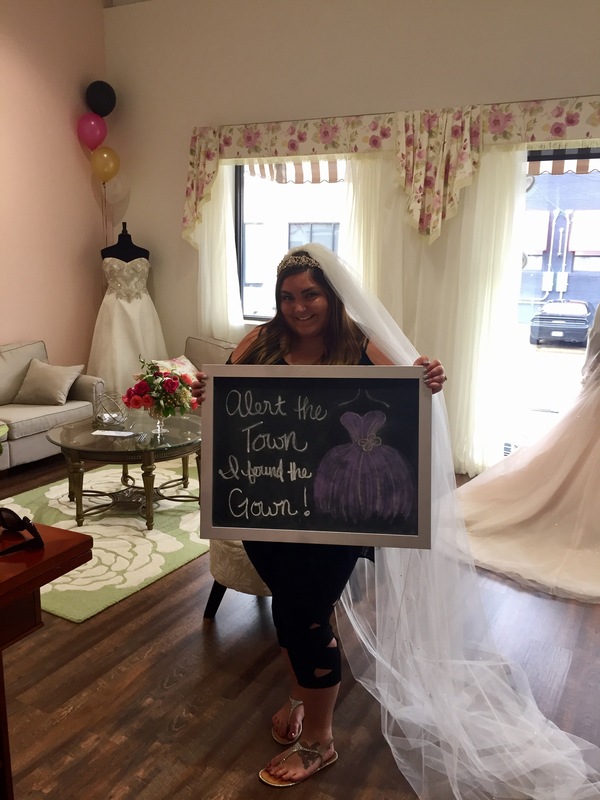 Special Thanks to 21 Parc for the stunning florals.